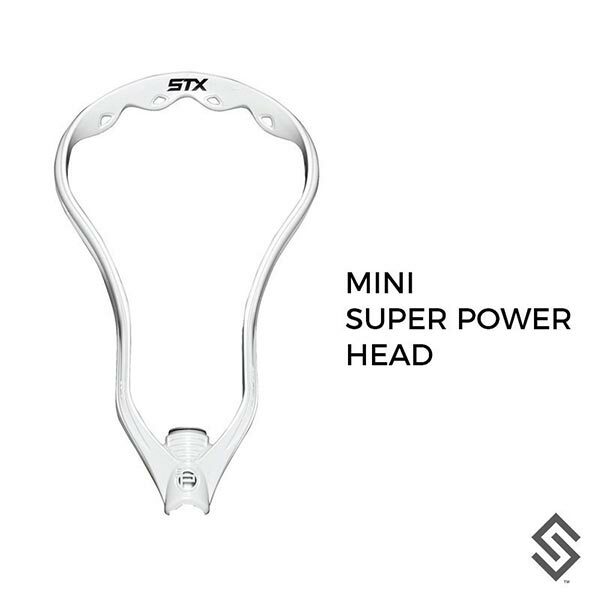 StylinStrings Lacrosse Mini Stick Head. Replace your old Mini Stick head StylinStrings. Our buy one to string yourself!